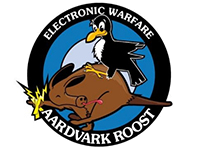 The Association of Old Crows (AOC) Aardvark Roost Chapter is hosting the Electronic Warfare (EW) South Africa 2017 International Conference & Exhibition from 6 to 8 November 2017 at the CSIR International Convention Centre in Pretoria, South Africa. 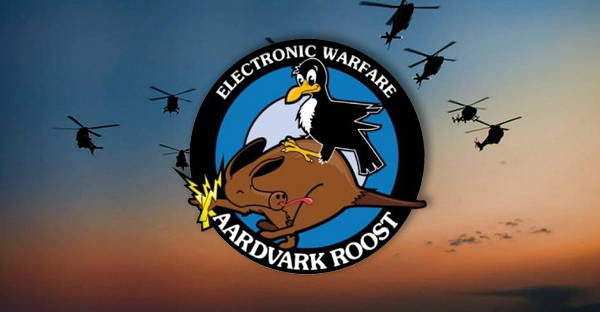 EW South Africa 2017 will be the premier event to enhance your networking with military leaders, policy makers and electronic warfare practitioners. The exhibition running alongside the conference allows visitors to meet with industry solutions providers and to see demonstrations of the latest innovations and technologies shaping the future of electromagnetic operations. We would like to take this opportunity to invite you to register for this event, and join a global audience of EW military, government and industry stakeholders at this international EW forum. • To listen to and interact with thought leaders and operators. • To engage with and source new technologies. • To learn about global applications of technologies. • To network with other members of this growing community and exchange experiences and opportunities. • Engage with leading companies in the EW Space in the Exhibitor Arena. • Attend and/or participate in world-class live demonstrations. What will the Conference offer? 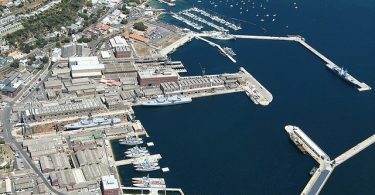 • Industry briefs on programmes and capability. For the full conference programme, please click here. For more details on the event, registration fees and for registration, please visit the EWSA2017 website.